1. Working on utilizing the last lens my dad gave me (1 Nikkor 10mm f/2.8) in different perspectives. 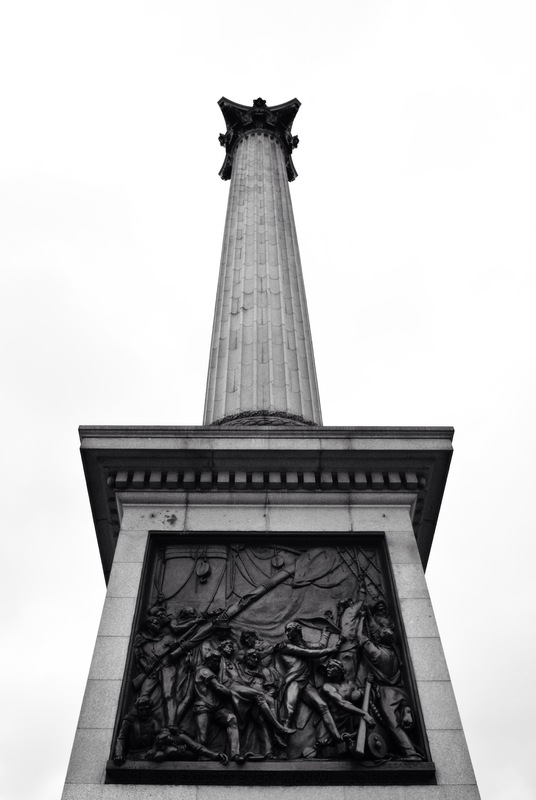 Thought his monument in London would be a good subject. Nice hands on camera.I Must say . (y) keep the good work high ! !